The warm spring days are here and each season your beauty routine requires some refreshing makeup tips and tricks. Having the sun kissed and dewy skin is definitely our spring beauty must have. 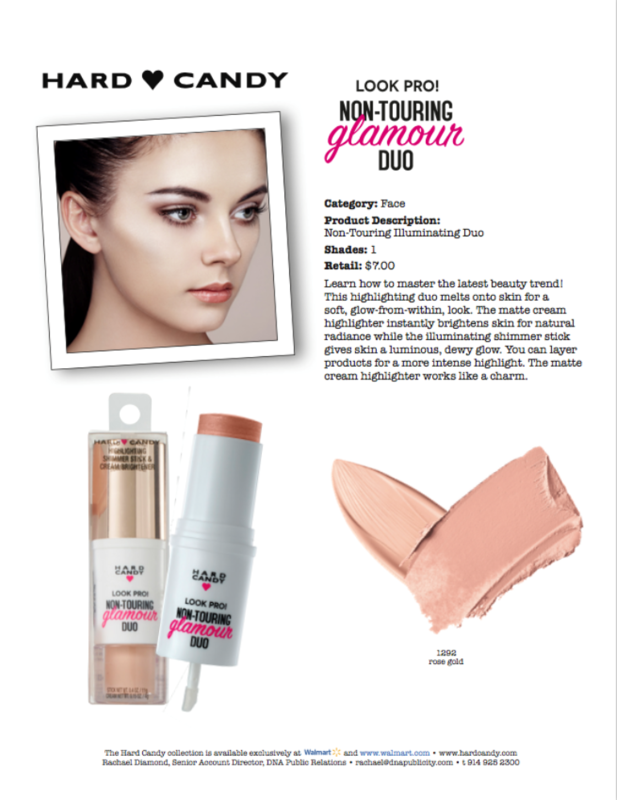 Get your glow on with Hard Candy’s Non-Touring Glamour Duo that works with skin for a soft, natural glow. This matte cream highlighter instantly brightens the skin for natural radiance while the illuminating shimmer stick offers a luminous, dewy glow. You can layer this product for more intense highlight. The packaging of this stick makes it easy to use and carry in your makeup bag. 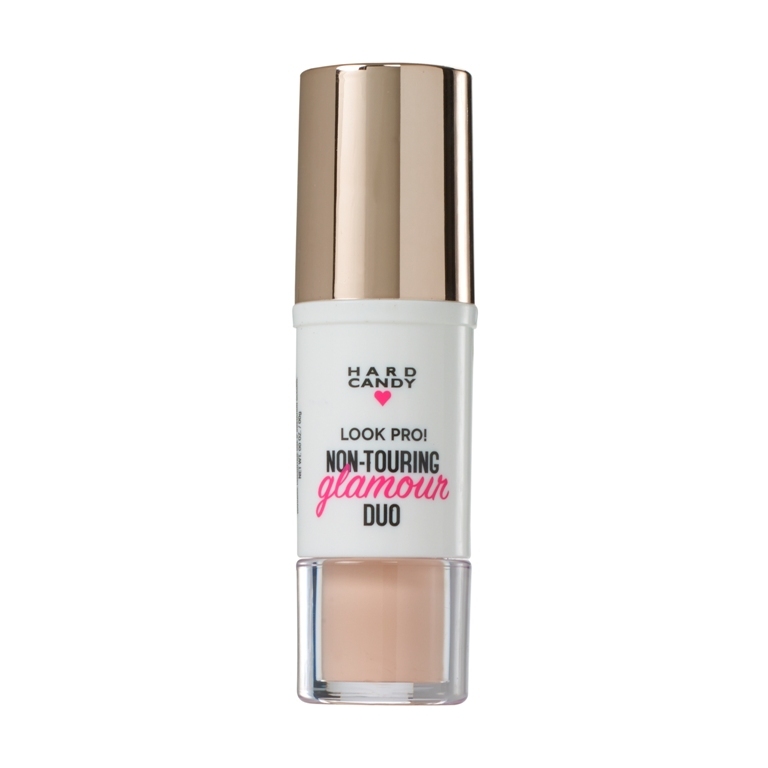 What are the benefits of Hard Candy Non-Touring Glamour Duo ($7)? Hard Candy’s Non-Touring Glamour Duo is available at Walmart and walmart.com.